Hamilton fans, the wait is almost over! Sort of. Yes, Spokane theater lovers, you can finally start planning for a Hamilton appearance in the Inland Northwest. But it is going to be some long-term planning. WestCoast Entertainment announced the lineup of its 2019-20 STCU Best of Broadway season Monday, and the lineup includes some huge, classic productions as well as newer Broadway shows with buzz. And while Hamilton isn't included, WCE did go ahead and announce that Lin-Manuel Miranda's hit musical will be part of the 2020-21 season. In the meantime, there are a lot of good things in store for the upcoming season, including some special engagements and a new season of National Geographic Live to go along with the musicals. MISS SAIGON, Oct. 23-27. An epic love story based on the opera Madame Butterfly, and including some serious stagecraft you really have to see to believe. JESUS CHRIST SUPERSTAR, Nov. 20-24. This 1970s rock opera with music by Andrew Lloyd Webber and lyrics by Tim Rice is one iconic piece of theater. ESCAPE TO MARGARITAVILLE, Jan. 21-26, 2020. Yup, music and lyrics by Jimmy Buffett himself in this 2017 musical comedy. JERSEY BOYS, April 2-5, 2020. It's impossible to leave this jukebox musical about the Four Seasons without their pop-rock songs stuck in your head. MEAN GIRLS, Aug. 11-16, 2020. Tina Fey had a hand in this adaptation of her 2004 hit movie. No word on whether the musical is still trying to make "fetch" happen. 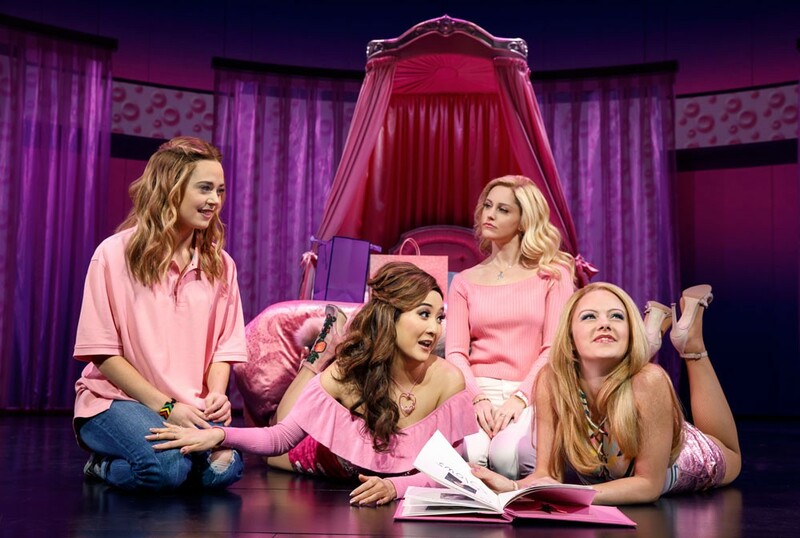 Mean Girls brings some Tina Fey vibe to the FIC stage next summer. In addition to those Best of Broadway features, the schedule revealed Monday includes special engagements like Mannheim Steamroller Christmas (Dec. 7), An American in Paris (Jan. 14-25, 2020), Once On This Island (March 17-18, 2020) and The Book of Mormon (May 5-10, 2020). All shows will be at the First Interstate Center for the Arts, and season tickets for the Broadway package range from $250-$382 and are on sale now. You can get a National Geographic Live package for $81 as well. Visit the WestCoast Entertainment website for tickets, or the TicketsWest office at the arena. 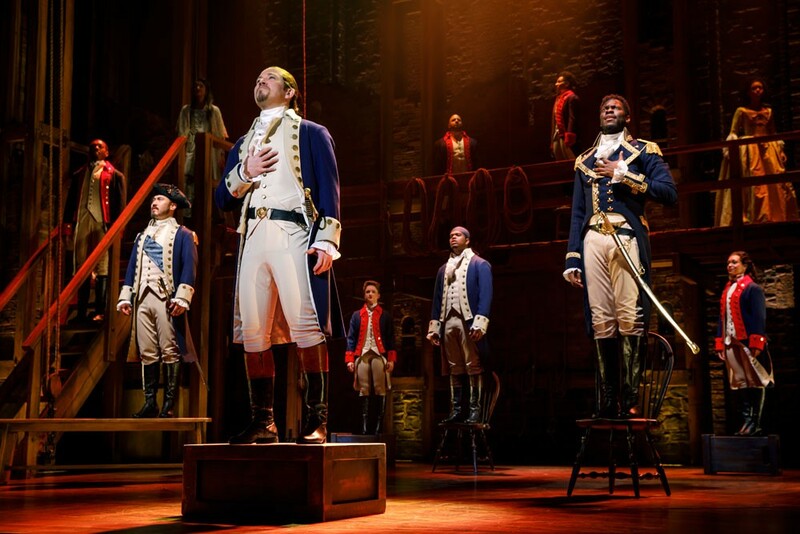 And if you really need to see Hamilton, your best bet is getting season tickets for 2019-20, as season ticket holders will get priority access when those tickets go on sale. So don't drag your feet.